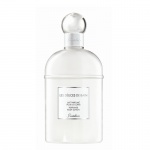 Guerlain L'Instant de Guerlain Fine Fragrance for Women. 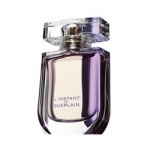 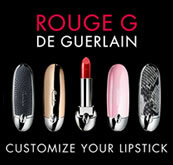 Guerlain L'Instant perfume is a very evocative and sensual perfume by the famous and respected perfumer Jean Guerlain. 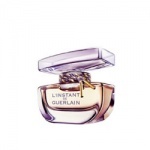 Guerlain L'Instant perfume is a magical and feminine fragrance containing crystalline amber, bergamot, citrus honey and magnolia over a delicate and elegant heart of sambac jasmine and ylang-ylang and a rich sensuous base of amber and sandalwood. 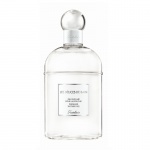 This combination of floral notes and sweet essences creates a new olfactory for Guerlain and a new direction for their fragrance range. 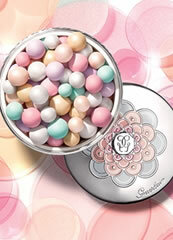 Guerlain L'Instant perfume for women is a sumptuous, luminous, intimate, sparkling and sensual fragrance. 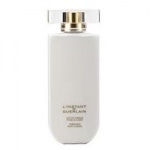 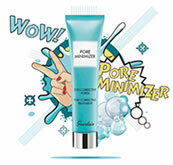 Thanks to moisturising agents, this deliciously perfumed lotion leaves the skin soft and supple.